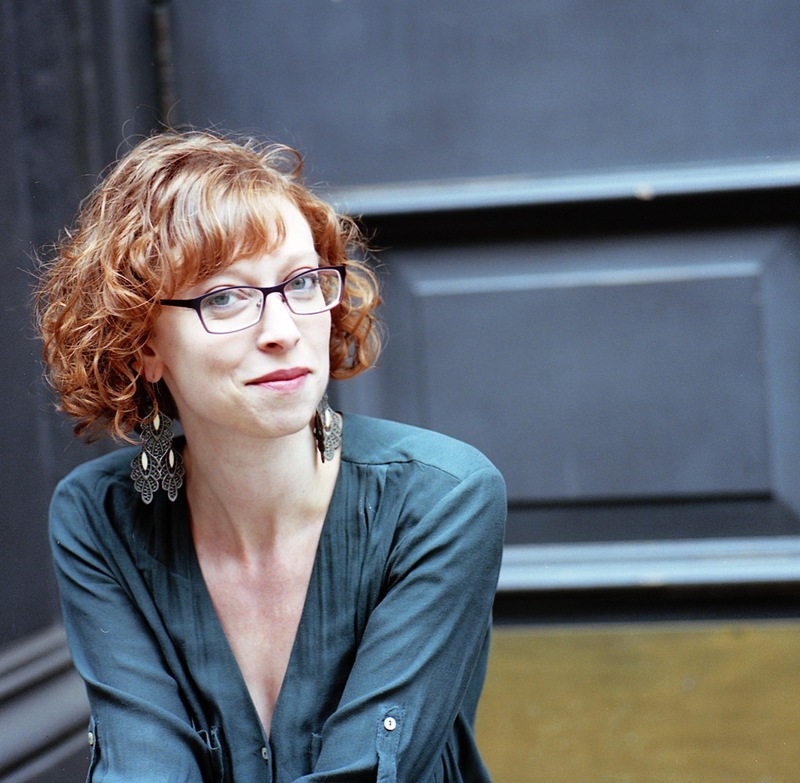 Emerie Snyder is a New York City-based theatre director and creator of new performance work. She collaborates closely with playwrights and other artists to create theatre experiences, and draws upon her art history background to explore the relationship between visual art and theatre. She also specializes in directing solo performance. She has directed plays by Samuel Beckett, Stephen Belber, Sheila Callaghan, Joyce Carol Oates, Edwin Sanchez, Daniel MacIvor and Len Jenkin, and has developed new work with contemporary playwrights including Erin Breznitsky, Michael Sean Cirelli, Anton Dudley, Lally Katz, Davy Rothbart, Gwydion Suilebhan, and Mfoniso Udofia. World premiere productions include Archipelago, an evening of short one-person plays, and NeverCracked, (winner, Outstanding Production of a Special Event, MITF), both of which paired published plays with newly-commissioned works; and Bodies of Water by Erin Breznitsky. Emerie also wrote and directed Walls, a short independent film (Official Selection, 2007 European Independent Film Festival), created A Voice Inside Your Head, an audio-theatrical experience for one listener (commissioned as part of Satellite Collective’s international art experiment TELEPHONE), and co-created Umbrella Houses, a new play with live video elements. Current projects in development include EXHIBIT, an immersive gallery tour play (developed in residency through New Georges, premiered at 3LD in June 2017), This is Like That, a slide lecture play by Michael Sean Cirelli (workshop produced by All For One Theater in March 2018), and TRANSMISSION, a participatory performance sermon by Gwydion Suilebhan (workshop produced by All For One Theater in Dec. 2017). Past work as an actor includes productions at theaters in New York and Washington DC. Favorite credits include The Heidi Chronicles by Wendy Wasserstein (Arena Stage), Brooklyn Boy by Donald Margulies (Olney Theatre Center), Heaven by George Walker (Woolly Mammoth Theatre Company, US Premiere), God of Vengeance by Sholem Asch, trans. Caraid O’Brien (Rorschach Theatre Company/Theater J), and Schoolgirl Figure by Wendy MacLeod (Cherry Red Productions). Emerie is a graduate of New York University’s Tisch School of the Arts, and studied directing at Playwrights Horizons Theater School and acting at the Atlantic Theater Company Acting School. She also trained at Stony Brook Southhampton’s directing intensive program. Emerie is a proud New Georges Affiliated Artist. She is also the founder of Ideas Potluck, a monthly community salon for directors and theatremakers; currently serves as Arts Curator for Warren Saint Marks Community Garden; and was the founder of The Intentional Theatre Group.